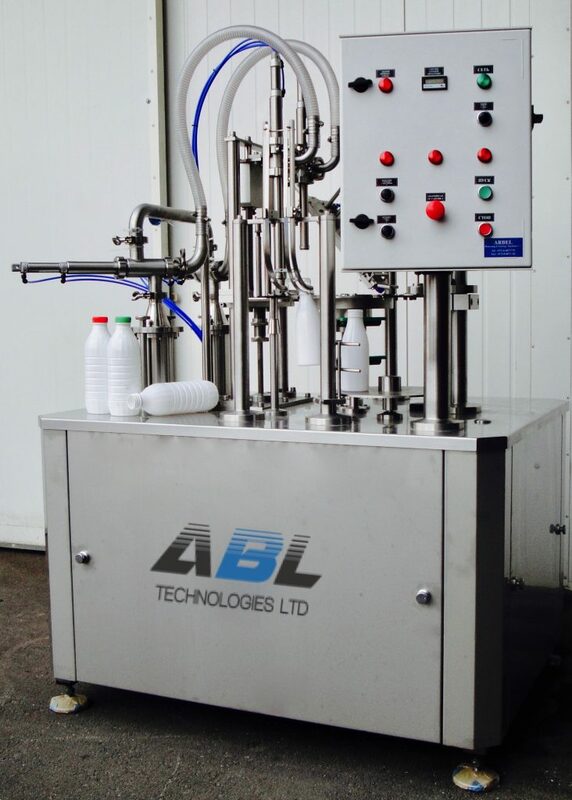 ABL Technologies Ltd manufactures Semi-automatic and fully Automatic filling and capping machines for bottles. The machines are very reliable, made of stainless steel and suitable for liquid and semi-liquid products . All machines equipped with advanced control system operated from machine control board. Filling system is multi functional unit adjustable for wide range of products . All machines are user friendly, easy for cleaning and produced according to food standards. The machines are supplied with operation and maintenance instructions.